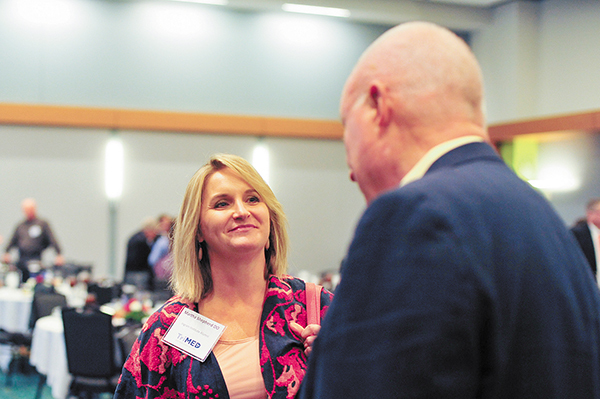 Physicians and other healthcare professionals from across the state met in Nashville Sept. 14 and 15 for the second annual TriMED Healthcare Education Summit. The conference focused on the opioid epidemic, Tennessee's number one public health crisis, and presented 20 hours of accredited continuing medical education. Partnering organizations included the American College of Physicians - Tennessee Chapter, Count It! Lock It! Drop It!, Tennessee Department of Mental Health and Substance Abuse Services, Tennessee Medical Association, Tennessee Pain Society and the Vanderbilt Center for Quality Aging, in partnership with the Veterans Administration, Tennessee Geriatric Society and Tennessee Association of Long Term Care Physicians. Courses featured a variety of CME topics including mental health, primary care, pain management and geriatrics. 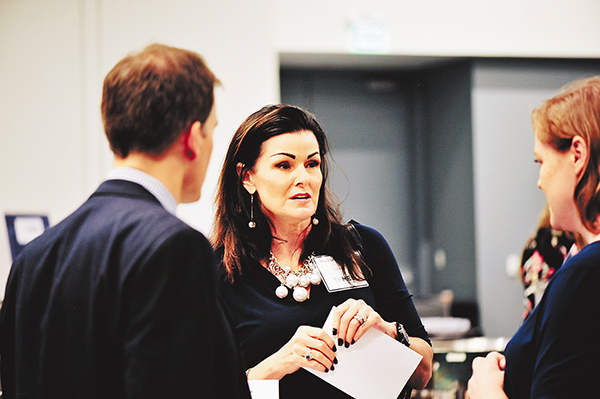 Attendees learned best practices for non-opioid pain management therapies and got updates on new state laws restricting initial opioid prescriptions. Nashville-area residents joined the fight against prescription drug abuse and misuse by dropping off unused or expired medication during TriMED's Drug Takeback Program, hosted by Count It! Lock It! Drop It! Representatives also provided a session for conference attendees on how to effectively coordinate drug takeback programs in their local communities. 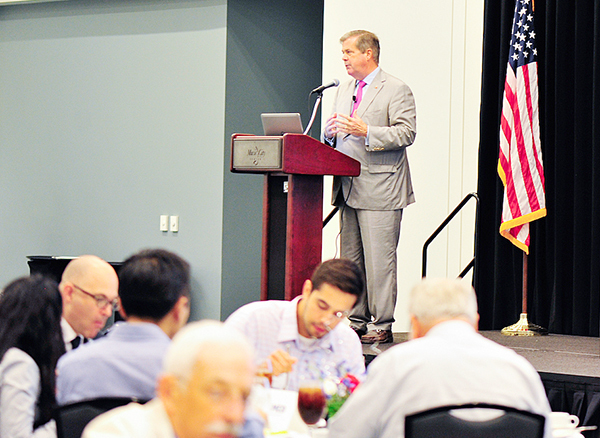 Tennessee Department of Health Chief Medical Officer David Reagan, MD, PhD, led a session on the rollout of Tennessee's new prescribing laws, which took effect July 1. TMA produced proprietary resources for doctors and other healthcare providers, including a new 2-hour online course to satisfy the Board of Medical Examiners' requirement for safe and proper prescribing education for all licensed physicians in Tennessee, available at tnmed.org/opioids. 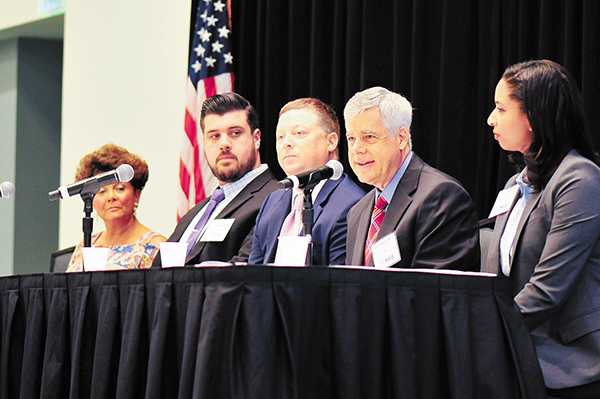 The TriMED partner organizations also hosted a multispecialty opioid panel discussion on Saturday featuring experts in pain management, pharmacy and mental health. Panelists included Reagan, along with Commissioner Marie Williams, LCSW, and Wes Geminn, PharmD, of the Tennessee Department of Mental Health and Substance Abuse Services; John Schneider, MD, MBA, and Stephanie Vanterpool, MD, MBA, of Tennessee Pain Society; and Nita Shumaker, MD, of the Tennessee Medical Association. Recorded videos from select TriMED sessions will be available online at tnmed.org/cme-library. Additional breakout sessions on mental health, internal medicine and geriatrics. 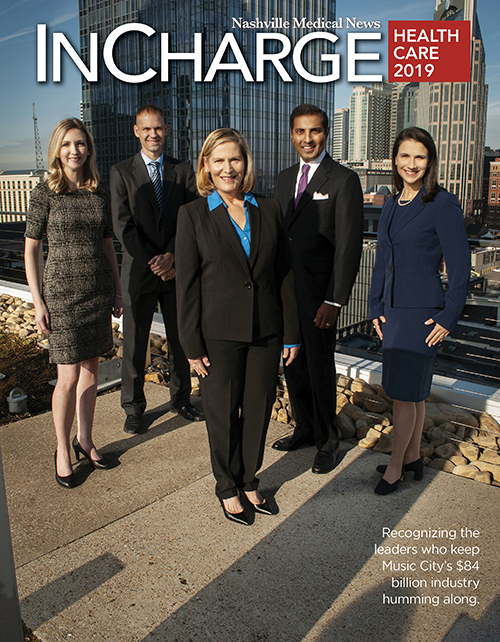 Julia Couch is a communications specialist with the Tennessee Medical Association. 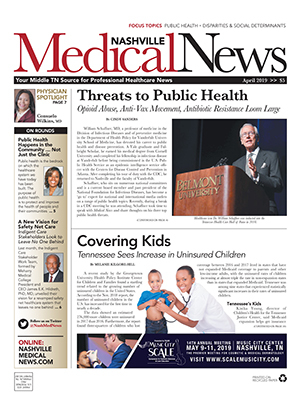 For more information on TMA, go online to tnmed.org.